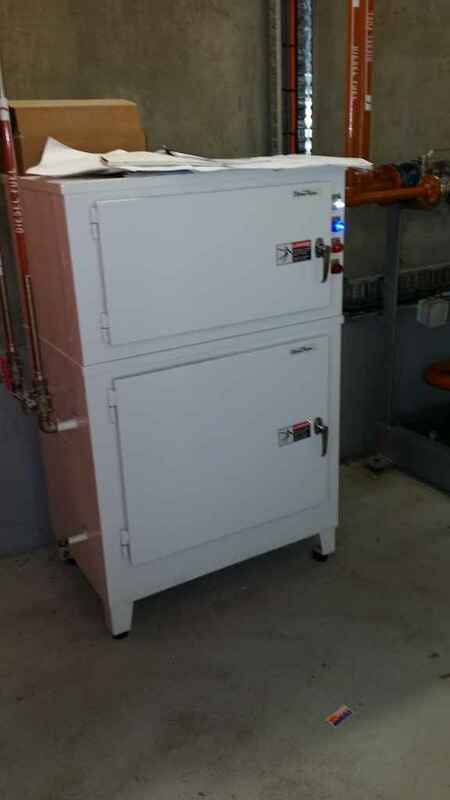 Petro Min Engineers designed and commissioned the electrical and control system for the Critical To Life emergency diesel generator fuel system at the Fiona Stanley Hospital. 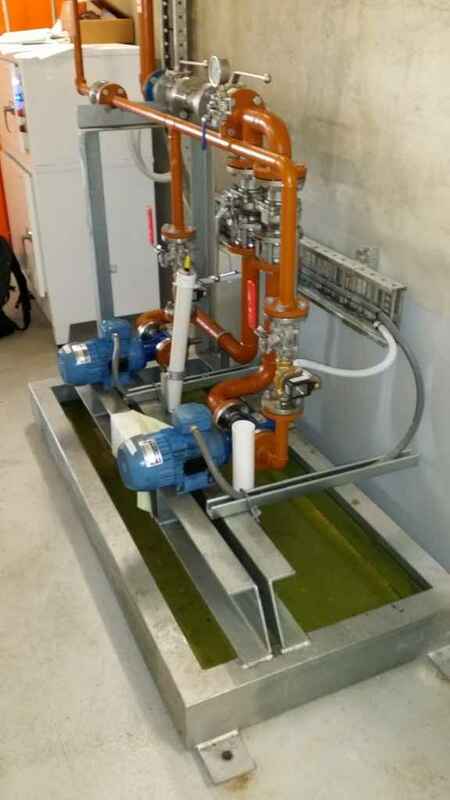 The system interfaces OPW tank gauging, pipe leak detection, pump and flow control from an unloading system to the bulk storage tank and then transfer to a 1,000 litre day tank adjacent to the 1800 kW diesel generator. 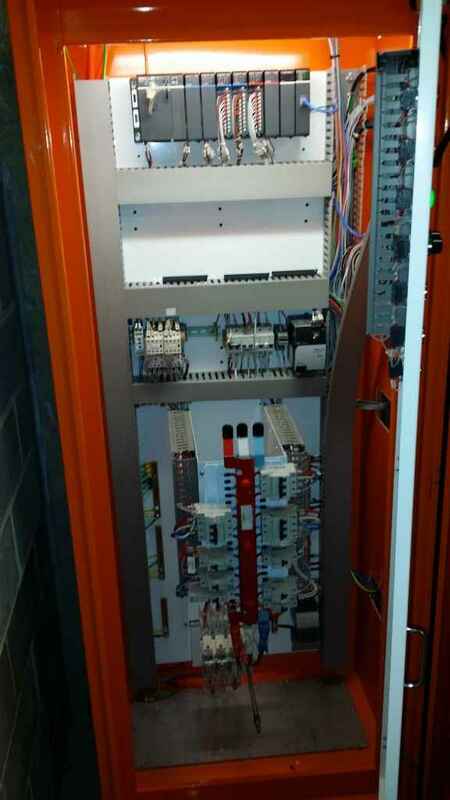 The PLC based control system interfaces with the hospitals building management system for on line monitoring. The Hospital is now fully operational and the facilities management contractor for the hospital, has engaged Petro Min Engineers to provide ongoing maintenance and breakdown support for the system.